Reck Agri Realty & Auction is your source for farm and ranch real estate brokerage. We're licensed in Colorado, Nebraska, and Kansas to list and sell agricultural properties, by auction or by private treaty. Reck Agri Realty & Auction has succesfully sold over 900 farm and land properties to date. With experience, integrity, and a complete marketing package, we continue to be at the forefront of the farm and land real estate market. 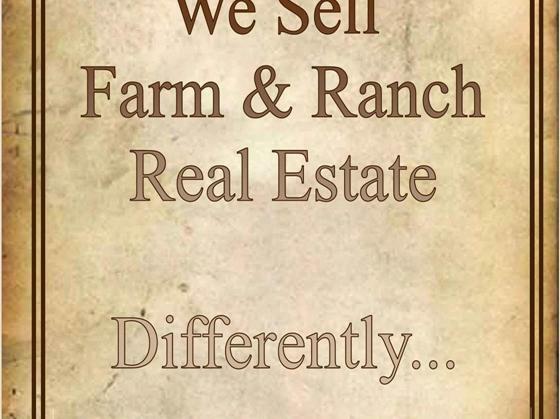 We sell farm and ranch real estate...differently.